Charles Schwab Corp agreed on Tuesday to pay $118.9 million to settle the federal regulatory charges that they concealed the risks of a short term, multibillion-dollar bond fund. The Securities and Exchange Commission announced the agreement with two Schwab units namely, Charles Schwab Investment Management and Charles Schwab & Co. Inc. The agency charged that Schwab advertised the fund as a conservative investment. However, the fund is somewhat riskier than a money-market fund despite the fact that half of its assets were invested in high-risk securities. Both Schwab units did not admit or deny the assertions in the settlement with the SEC. The company called the fall of the YieldPlus Fund as the result of an unforeseeable credit crisis and market collapse during the year 2007 and 2008. The company said in a statement that Chairman Charles Schwab, the company founder, was one of the biggest investors in the YieldPlus Fund. It also said that Schwab would never seek to profit at the expense of its clients, and that they regret that fund shareholders lost money in the YeildPlus. 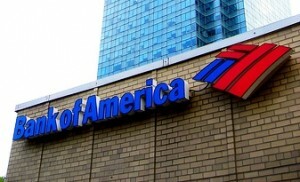 The Securities and Exchange Commission also filed a civil charge against Kimon Daifotis, the former chief investment officer for fixed income at Charles Schwab Investment Management, as well as Randall Merk, an executive vice president of Charles Schwab & Co. The lawsuit says both have committed fraud and other law violations in their offer and sale of the YieldPlus Fund. 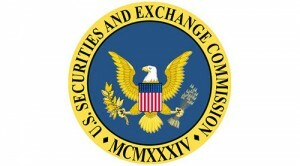 Daifotis and Merk disagreed with the SEC’s allegations and informed that they would fight them in court.